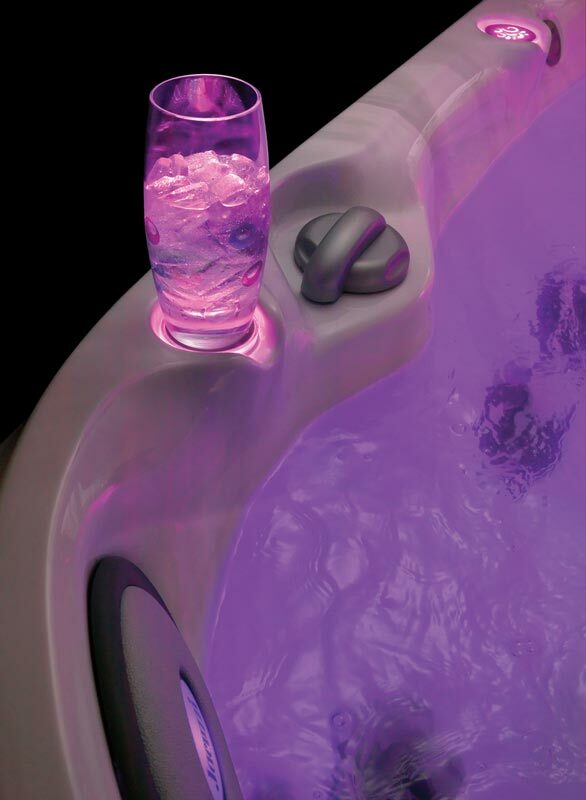 Back by popular demand, the Jacuzzi J-375™ spa is the flagship model of the J-300 series hot tubs. 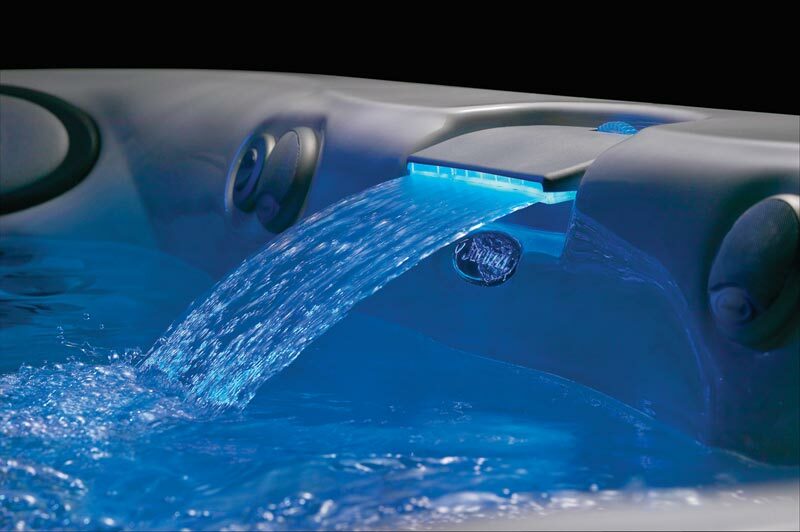 With 34 PowerPro Jets and 12 PowerPro BX Jets the maximum in relaxation is provided in this Jacuzzi spa. All you have to do is step in. 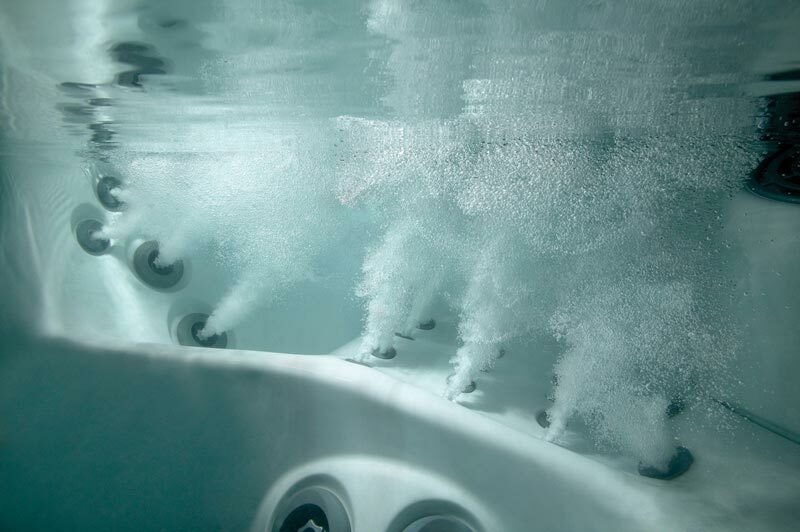 The ProPolymer Foundation structurally protects the under-casing of the spa from the elements – this spa is built to last and enjoy. 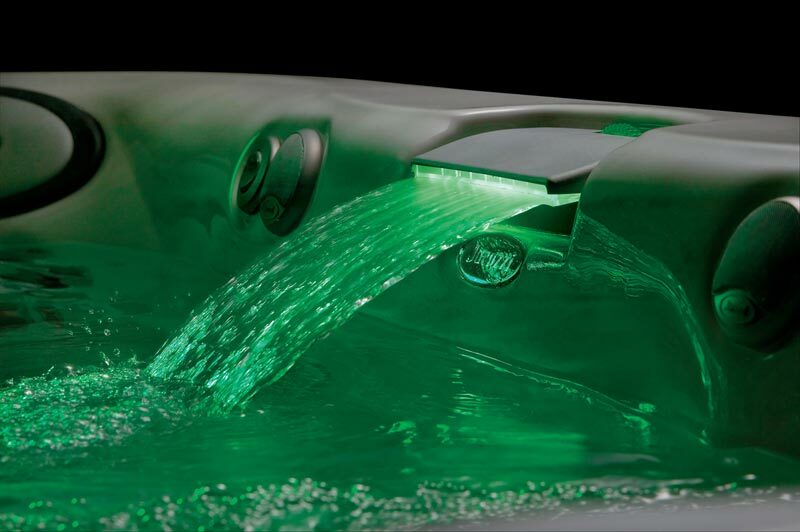 With the wide selection of PowerPro Jets, the J-375 is a dream spa experience for the individual who is looking for a little extra TLC. If you share the secret of all the benefits your J-375 spa provides, your home is sure to be the most popular on the block. 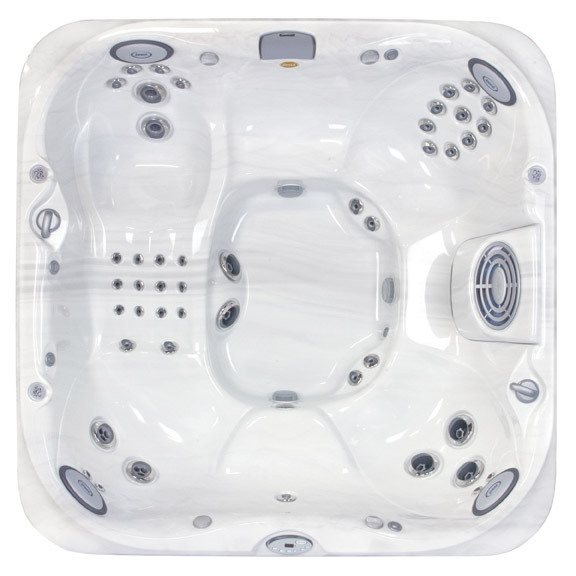 If you are looking for a spa that offers the best of everything, the J-375 is for you.